A term which describes a congenital anomaly impacting the reproductive and sexual system. 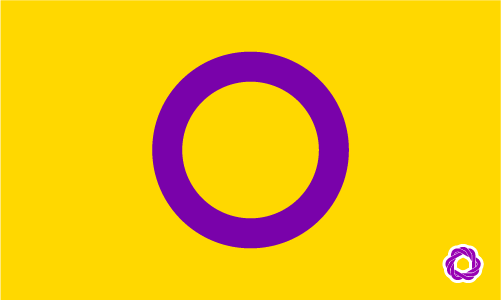 Someone who is intersex is born with internal reproductive organs, external genitalia and/ or an endocrine system that is different from the reproductive anatomy of most people. Intersex is an umbrella term that describes a wide variety of conditions. These conditions may not bear a resemblance to one another, but are deemed to be intersex as they are outside of societal norms. Although some intersex people want to be identified as being intersex, most will see themselves as being either man or woman. The older (outdated) word for intersex is a hermaphrodite. Brett was born with both male and female genitalia. Growing up he had some identity issues, but when he graduated college, he decided he would identify with being intersex and be proud of who he was.